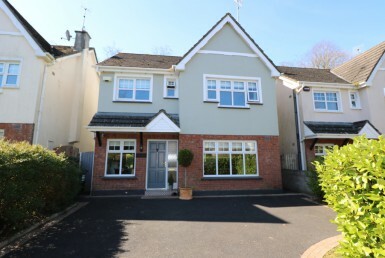 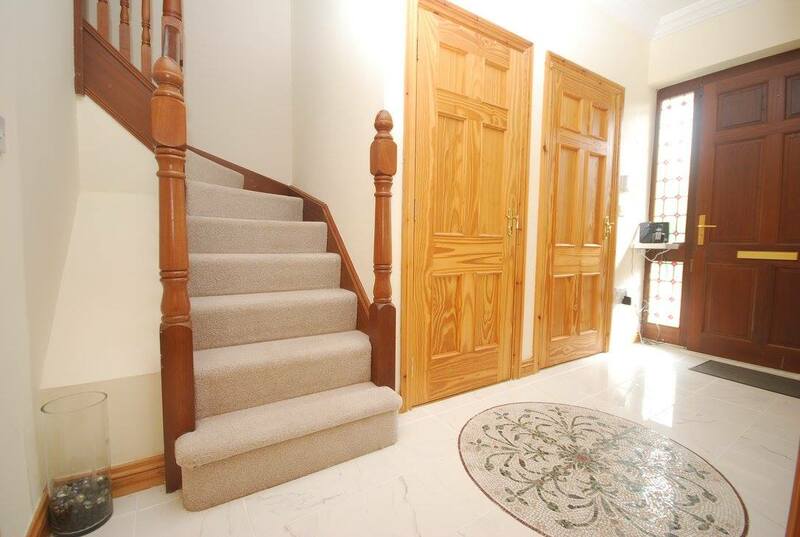 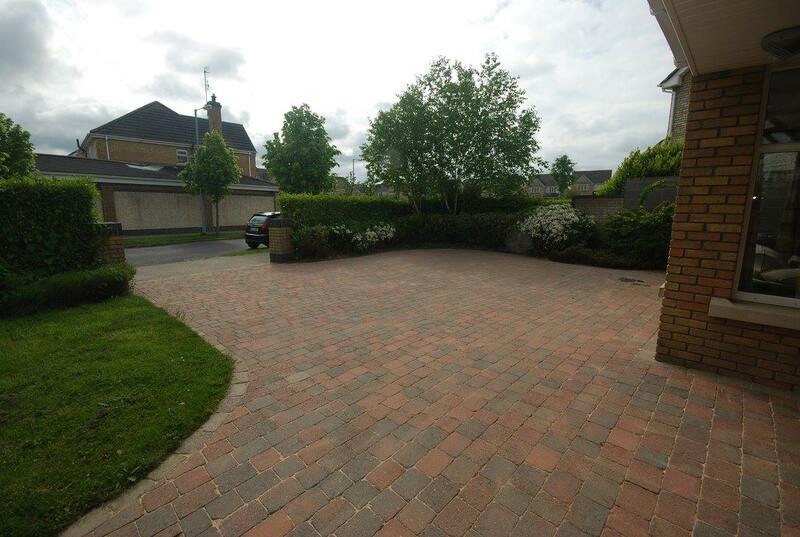 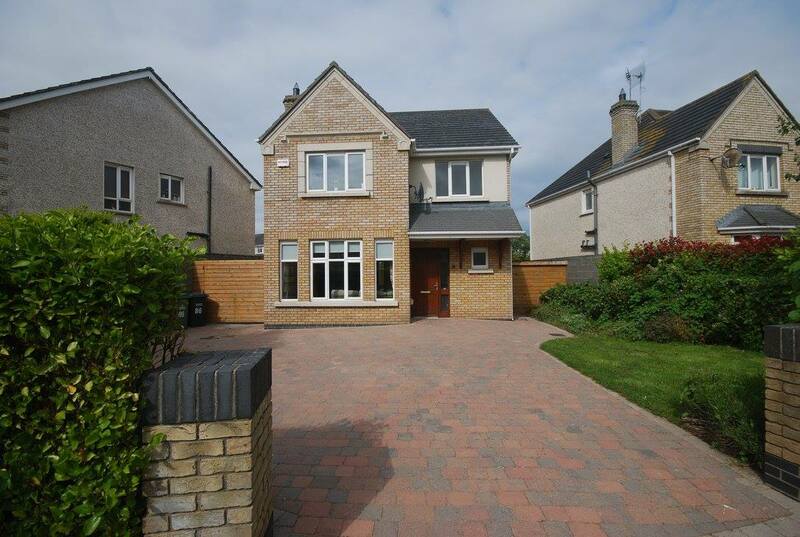 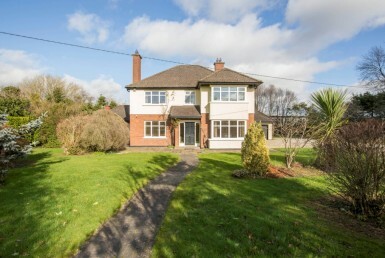 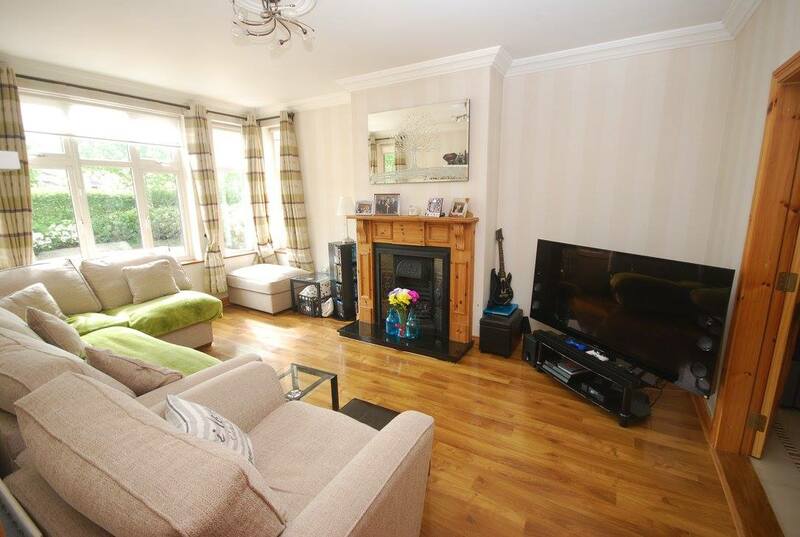 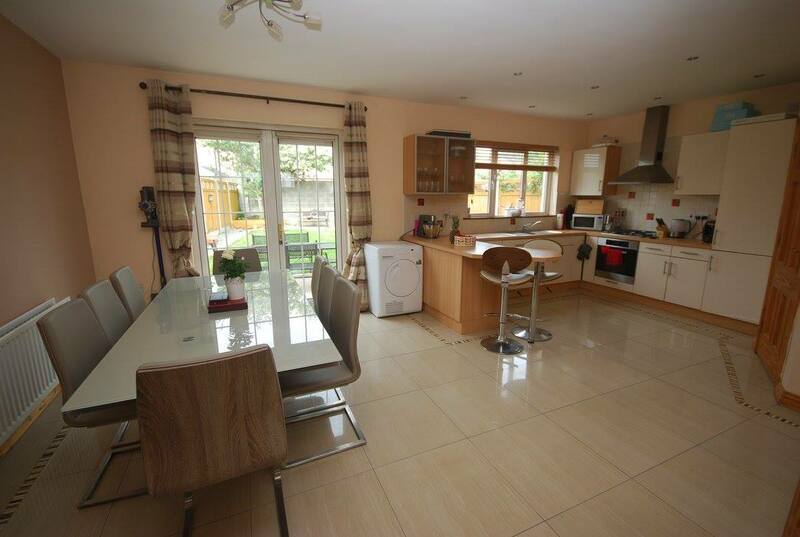 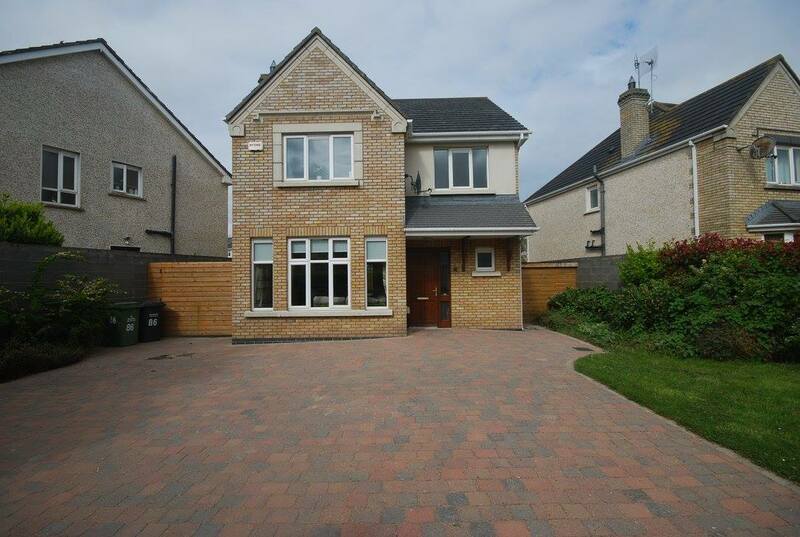 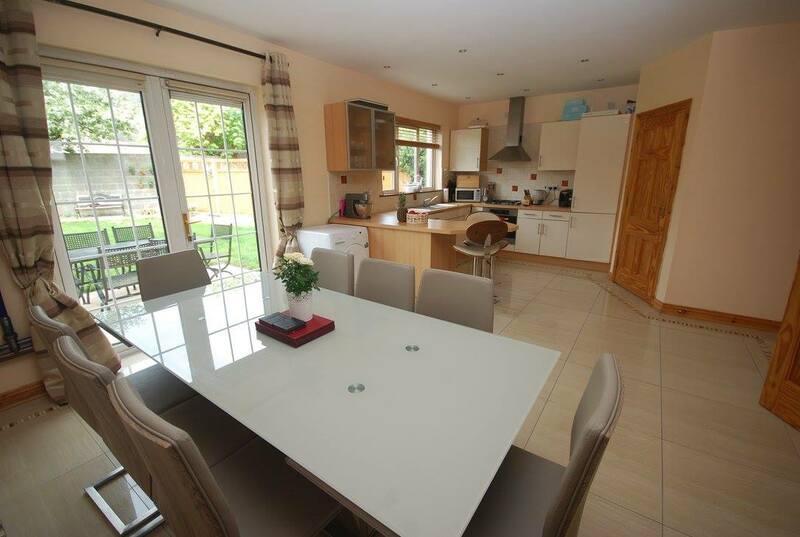 This superbly appointed detached 4 bedroom residence is an ideal family home situated in Grange Rath, Drogheda, Co. Louth. 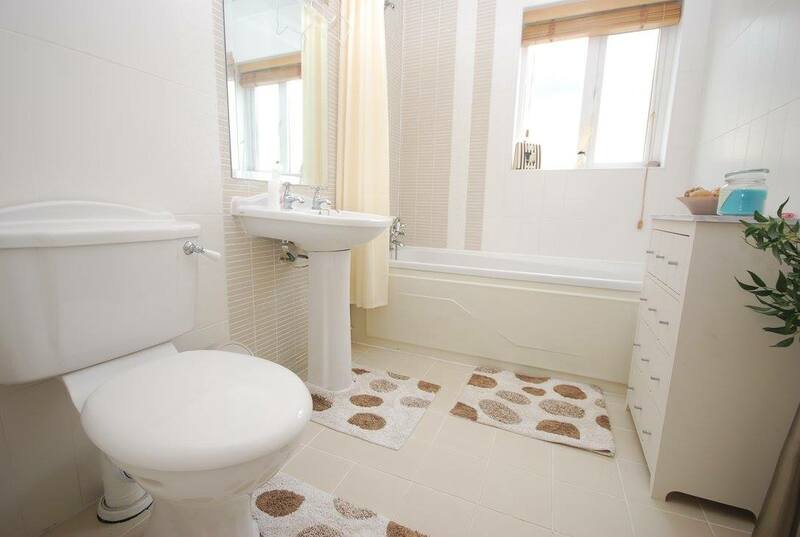 The well planned and spacious interiors extend to c. 120 sq m (1,291 sq ft). 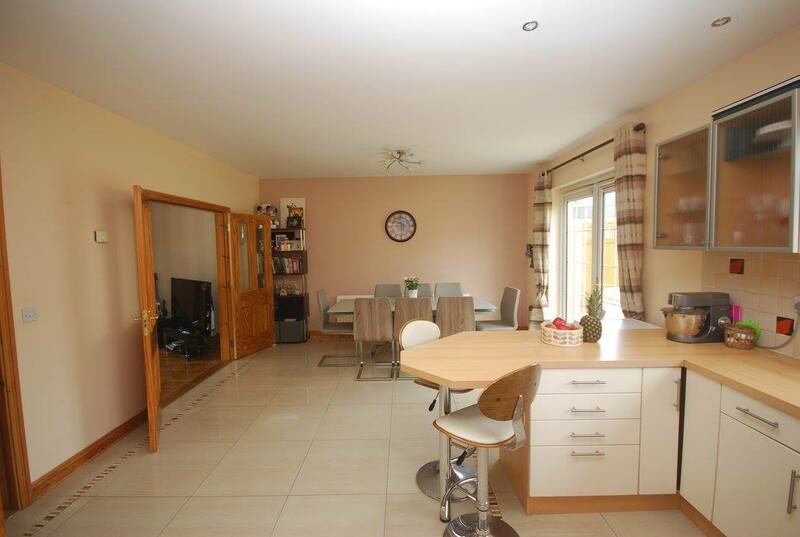 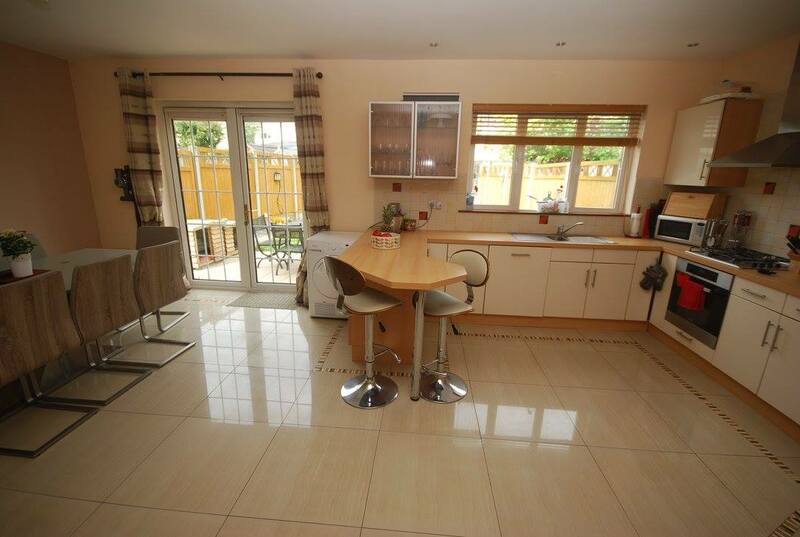 The living room and kitchen/dining areas are of generous proportions and good dimensions. 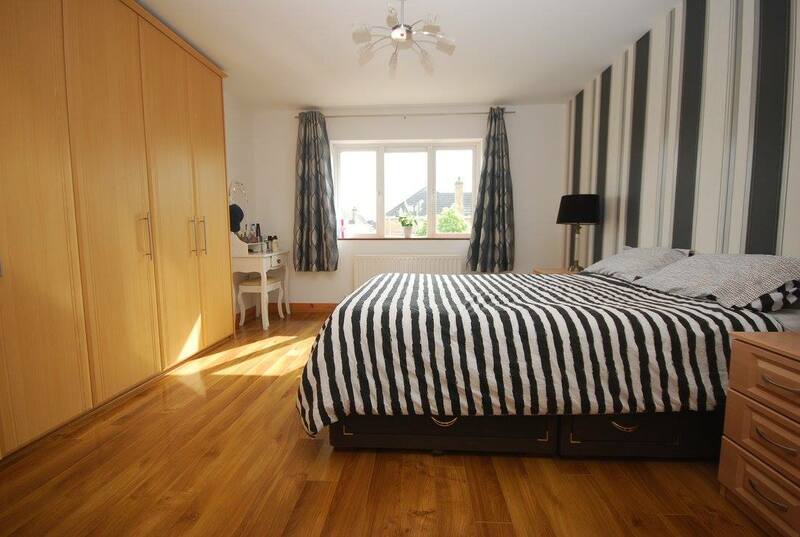 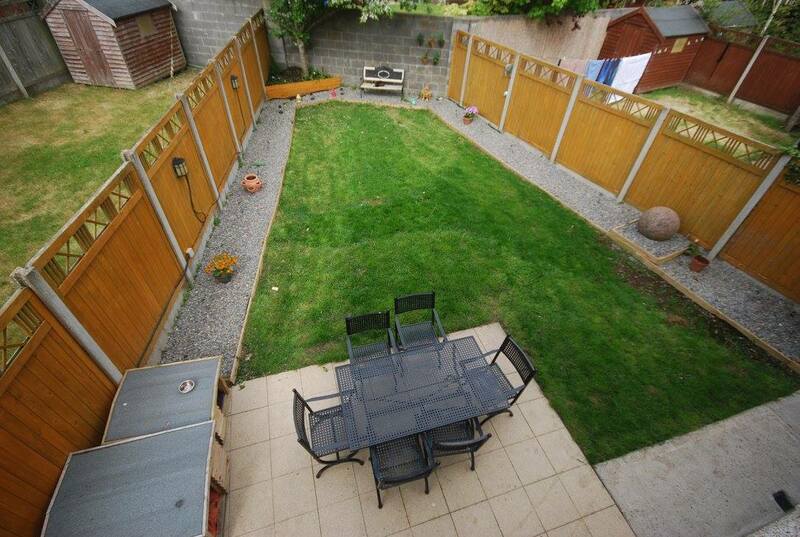 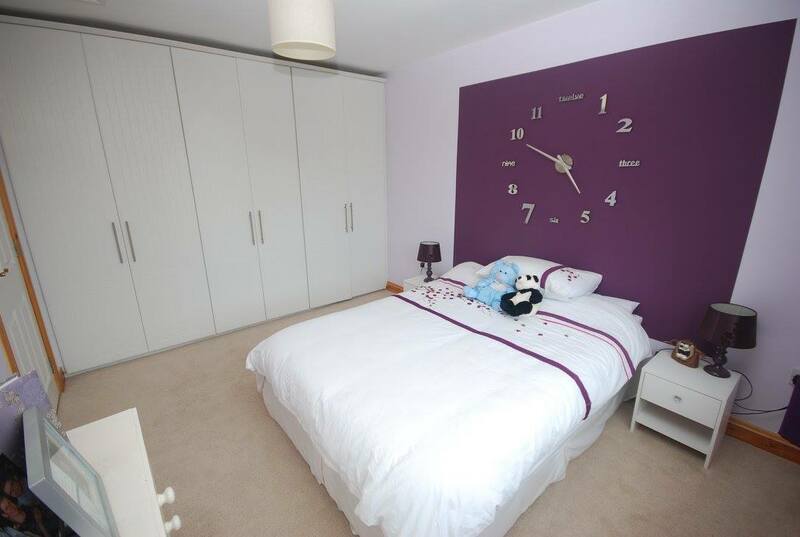 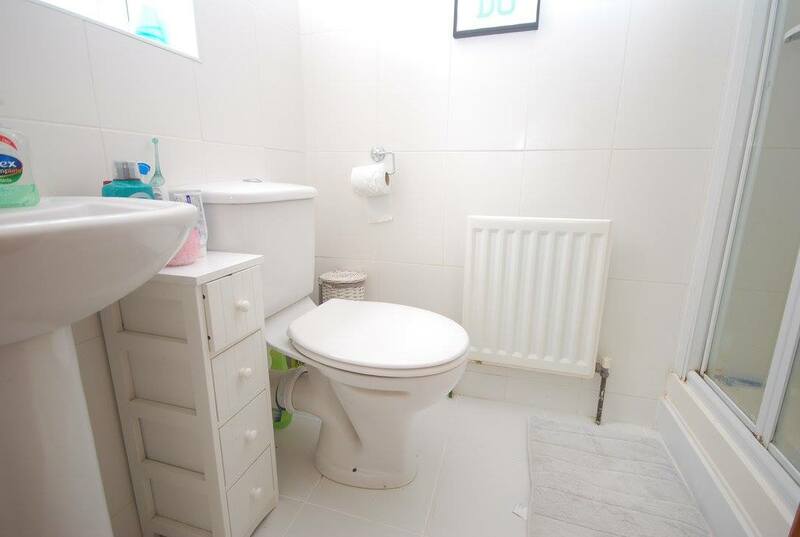 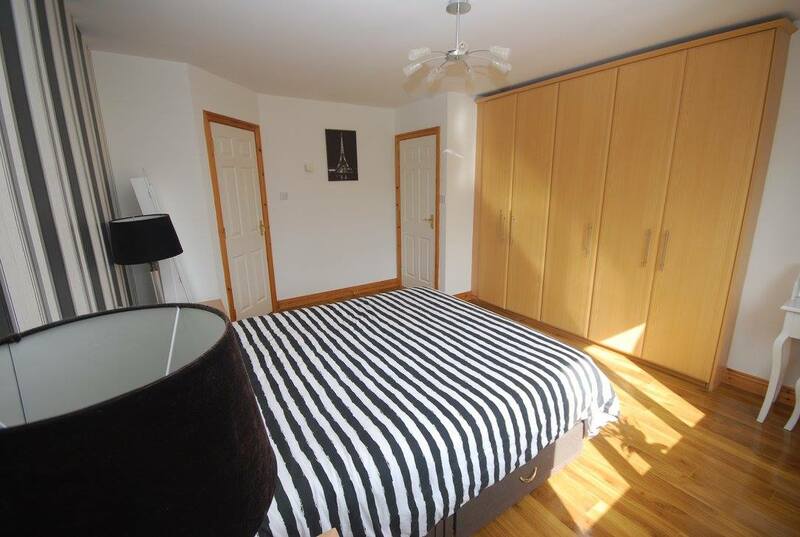 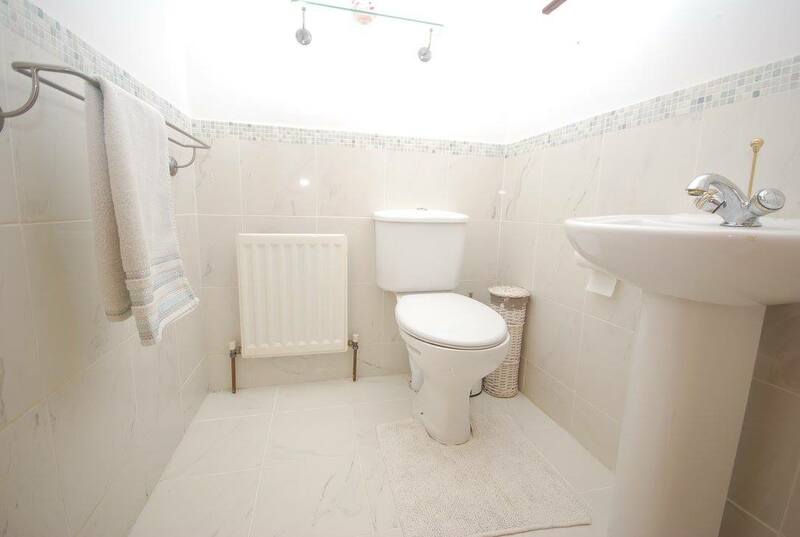 There are 3 double bedrooms (1 en-suites) & 1 single room. 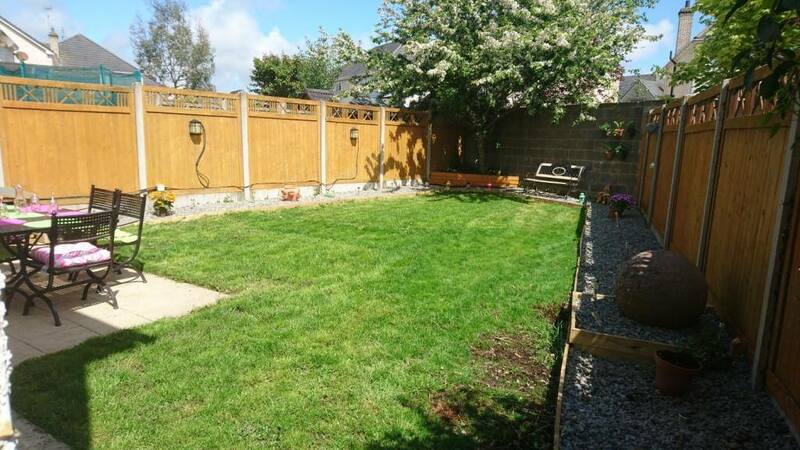 86 Park Lane is presented in very good condition and is tastefully decorated including a landscaped rear garden with private aspect. 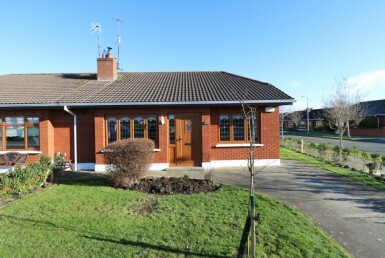 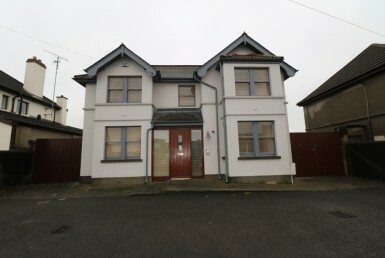 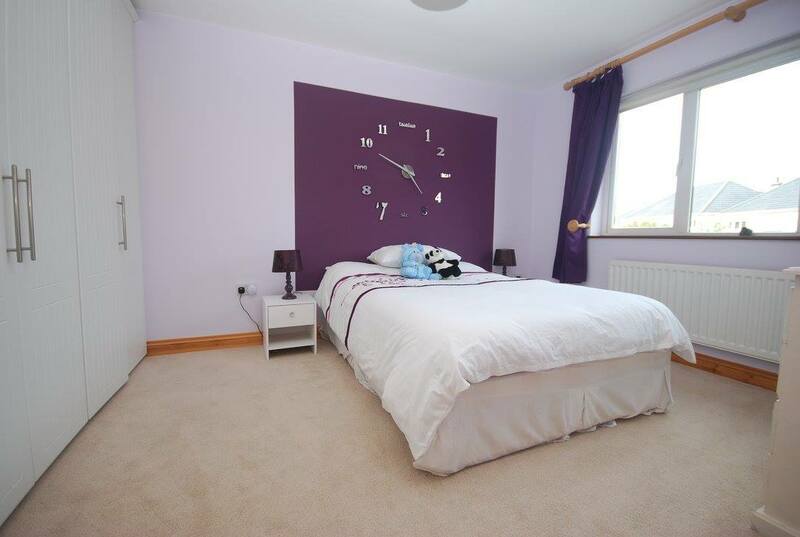 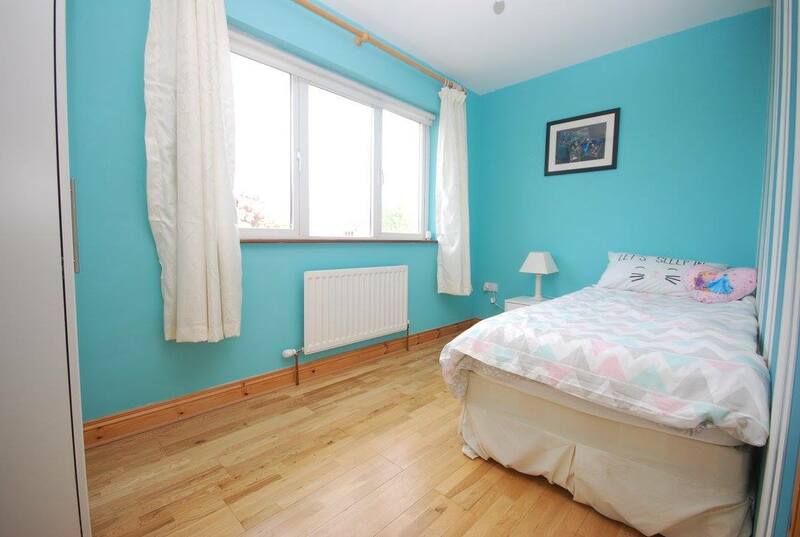 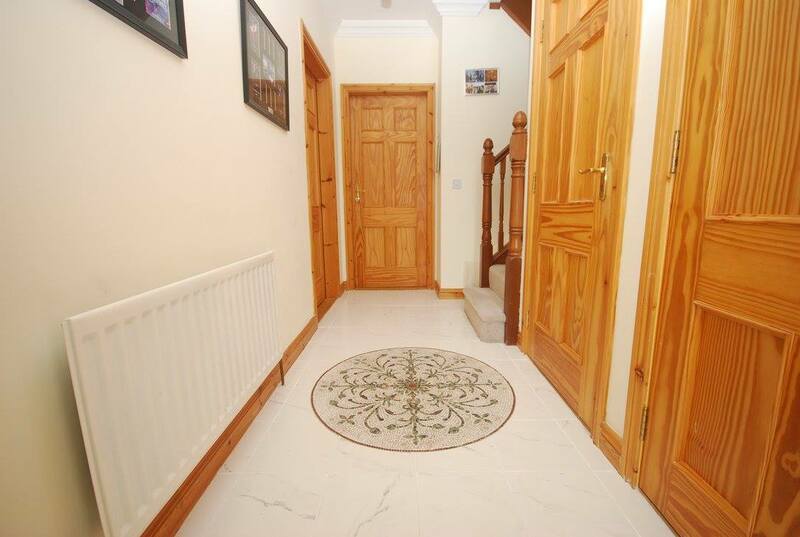 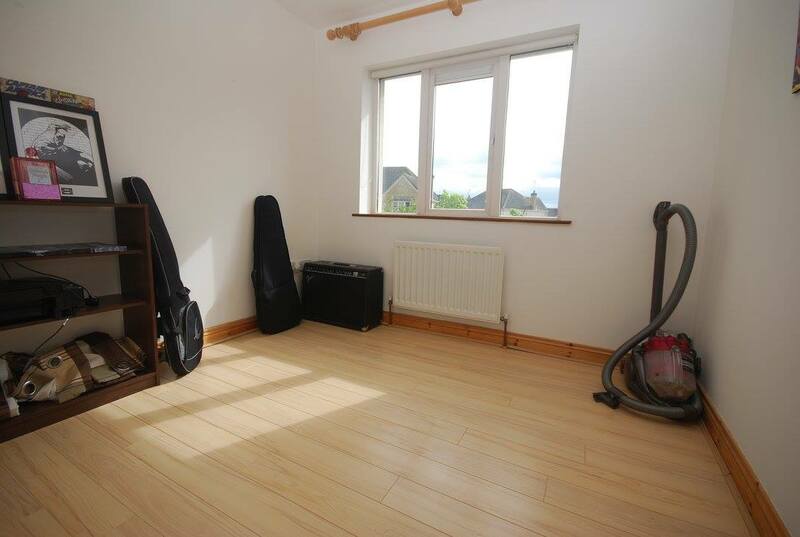 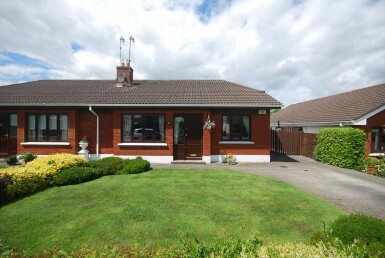 Briefly, this is a quality home in a prime family location within easy access of schools, shopping, the M1 Motorway and bus routes into both Drogheda and Dublin city centre. 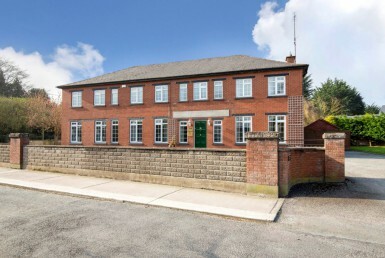 Located within a stroll of South Gate Shopping Centre (Dunnes Stores, Butchers, Newsagents, etc), Grange Rath is located just off the Dublin Road where you can find Drogheda Train Station.